Taking care of yourself, and even treating yourself to something special, renews your spirit, reinvigorates your mind and rejuvenates your body. And that’s what we’re all about, at The Floating Lotus! De-stressing is good for your health. The Mayo Clinic says stress can be the underlying cause of headaches, insomnia, chest pain and even decreased productivity at work. Pampering yourself helps you attain balance (from the inside out). Inner peace through pampering? Yes! Taking time for yourself is a reminder that you deserve kindness, regardless of your situation. And this allows you to be kind to others, which Random Acts of Kindness says increases self-esteem, happiness, optimism and lifespan. Indulging in some me-time can be like taking a sip from the fountain of youth. 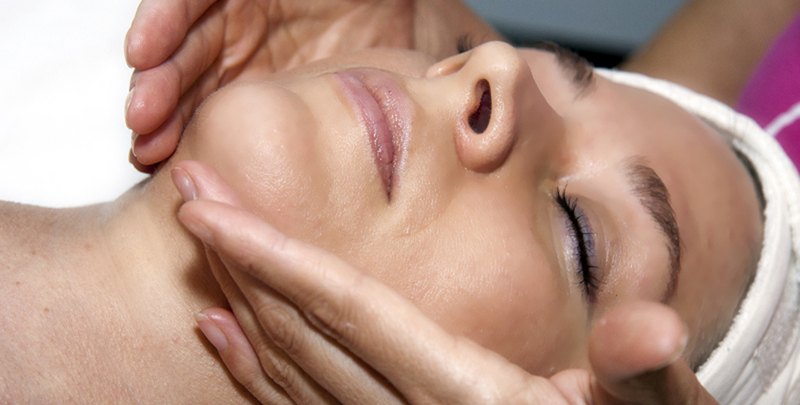 Facials can help maintain skin health in increase blood flow to the face, leaving you with reduced signs of aging and a beautiful, youthful glow. Treating yourself to some TLC can relieve your aches and pains. According to WebMD, massages can provide relief from chronic pain and muscle strains, as well as aiding healing after an injury. Pampering gives you time to recharge. No phones allowed during spa time! And disconnecting is important, according to research cited by Forbes. Downtime helps you emotionally prepare for what’s ahead, practice in-the-moment mindfulness and restore your mental health. Ready to reap the benefits? Visit our Spa & Wellbeing pages to see how we can help you de-stress, attain balance, rejuvenate, relieve pain and recharge!